If you follow our site, you know we haven’t posted much (ok…anything) this fall. That is, in part, because we’ve spent the last few months working on updates to the site. I’d like to share a few of those updates with you today. 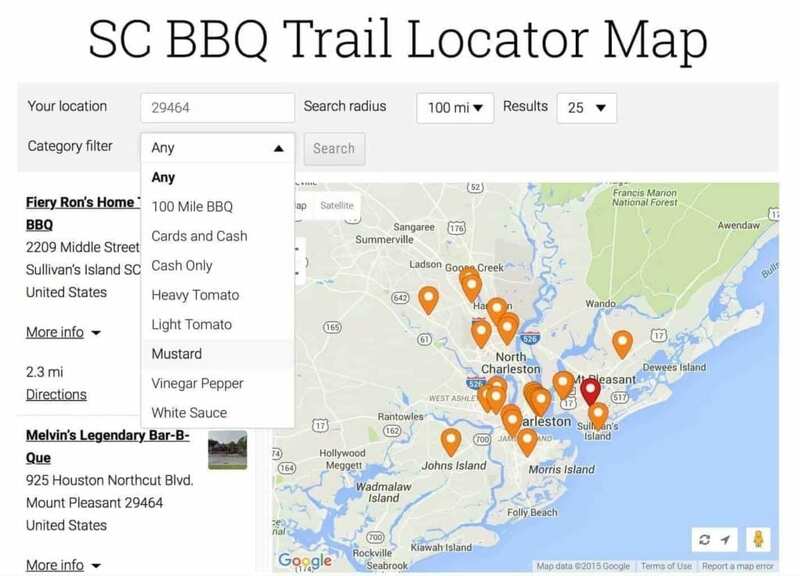 Among other things, we now have a unique, dedicated page for each BBQ restaurant in SC. Where applicable, every one of these pages includes a description, map, address, email, phone, website, menu, social media links, links to reviews on the 3 major review sites, 100 mile BBQ or Top 100 BBQ designation with links to the SCBA reviews, and more. Believe it or not, over a third of the BBQ restaurants in SC do not have a website at all. We hope that by establishing a unique page for every individual SC BBQ restaurant, we can help them all with an online presence. In addition, we believe these pages will help SCBBQ consumers. With the basic contact information, access to each restaurant’s social media presence, links to reviews, and more, we think our pages will be an asset for those looking for BBQ in SC. For years now friends and family have told us we should sell our homemade rubs and sauces, so we have taken the first step in that journey and we’re looking into adding a store to this site where you can now purchase the same rub we’ve used and given as gifts for over a decade. 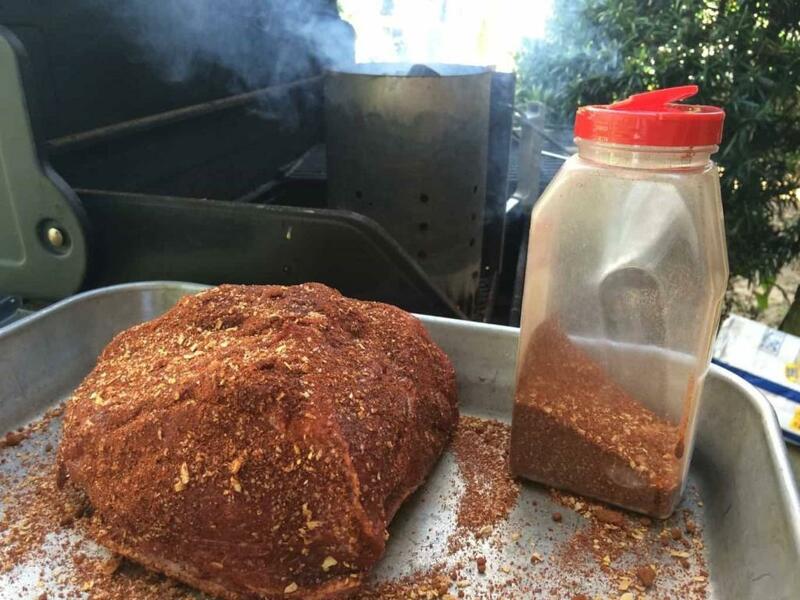 Our rub is special and can soon be yours. We’ll ship the rub in unmarked mason jars, so you can tell everyone our rub is your own family secret. That’s all well and good, but that’s not the main reason I am writing today. 3) Where’s the Mustard Sauce? I am writing because of what we’ve added to our map. 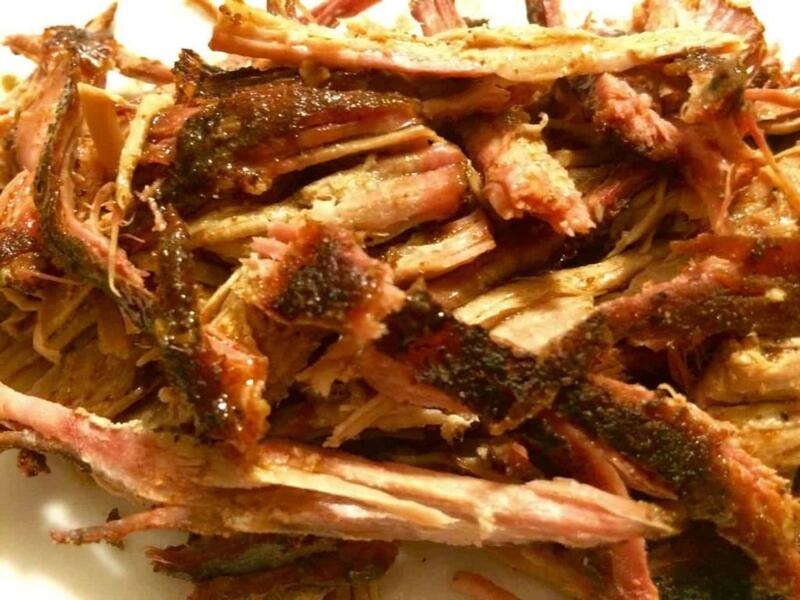 3) have been designated 100-mile BBQ by the South Carolina BBQ Association. So, let’s say you’re driving through Inman, and you really have a hankering for some mustard-based BBQ. Well, do your search with the “Mustard” filter selected, and the map will show you only the restaurants that serve a mustard sauce. Or say you’re traveling near Hemingway and you don’t have any cash on you. Simply conduct a search with the “Cards and Cash” filter selected and you won’t have to worry that the place you pick only takes cash. A future update will allow you to choose multiple filters at once and will allow you to determine if the restaurant is “Open Today,” but for now you can only choose one at a time. So we invite you to check out the updates that we’ve been working on so hard all fall.